In The Night Falls, the Sirens’ call lures three strangers to a mysterious Florida grotto, where they await celestial revelations. Mythical and unexpected, The Night Falls asks if art and community can successfully combat loneliness, despair and nihilism. The Night Falls is a new dance-driven musical theater work choreographed and directed by Troy Schumacher (NYC Ballet), with book and lyrics by Karen Russell (Swamplandia!) and music and lyrics by Ellis Ludwig-Leone (San Fermin). 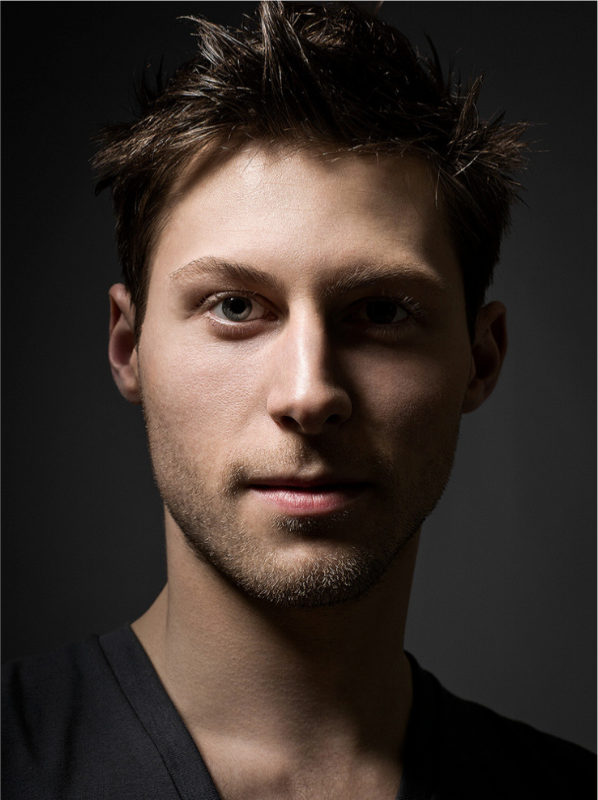 Troy Schumacher (director/choreographer) is an American choreographer, dancer, and director living in New York, NY. His athletic aesthetic draws upon the artists he collaborates with to produce fresh, unexpected results. He is a soloist dancer with New York City Ballet and the founder of BalletCollective, an arts collective driven toward creating new ballet-based works that has been moving ballet forward since its inception in 2010. His work has been presented by New York City Ballet, Performa, Danspace Project, Guggenheim Works & Process, the Joyce Theater, the Savannah Music Festival, and NYU Skirball Center. He has collaborated with many artists including Jeff Koons, Thom Browne, Ken Liu, Ellis Ludwig-Leone, Maddie Ziegler, and David Salle. In addition to live performances, Schumacher has choreographed numerous art, fashion and commercial shoots, including works for Google, Sony PlayStation, Capezio, HP, Aritzia, CR Fashion Book, Tom Ford, and The New York Times. Ellis Ludwig-Leone (music/lyrics) is a composer and songwriter active in New York City. 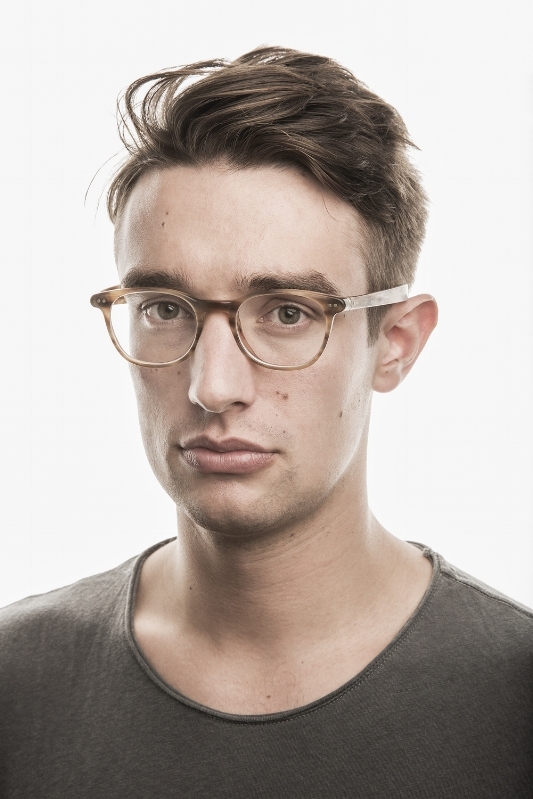 He is the songwriter and bandleader for Brooklyn-based San Fermin, which has received critical praise from the likes of NPR, The New York Times, The New Yorker, Rolling Stone, The Guardian, Le Monde, Washington Post, Pitchfork, and CBC. In addition to his work with San Fermin, Ludwig-Leone has written for a wide variety of ensembles and soloists, including ACME, Alabama Symphony Orchestra, BalletCollective, Brooklyn Youth Chorus, Colorado Music Festival Orchestra, Decoda, Fifth House Ensemble, Hotel Elefant, Indianapolis Symphony Orchestra, JACK Quartet, Metropolis Ensemble, New York City Ballet, NOW Ensemble, wild Up, and harpist Lavinia Meijer. He was named the 2015 Composer-in-Residence for the Alabama Symphony Orchestra, and is a recipient of residencies from The MacDowell Colony, Banff Centre for the Arts, and the Við Djúpið music festival in Iceland. 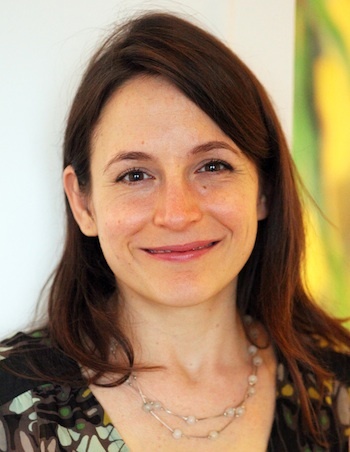 Karen Russell (book/lyrics) is a fiction writer whose haunting yet comic tales blend fantastical elements with psychological realism and classic themes of transformation and redemption. Setting much of her work in the Everglades of her native Florida, she depicts in lyrical, energetic prose an enchanting and forbidding landscape and delves into subcultures rarely encountered in contemporary American literature. A native of Miami, Russell won the 2012 National Magazine Award for fiction, and her first novel, Swamplandia!, was a finalist for the Pulitzer Prize in 2011. She is a graduate of the Columbia MFA program, a 2011 Guggenheim Fellow, a 2012 Fellow at the American Academy in Berlin, and was a recipient of a MacArther “Genius” Grant in 2013. Russell is also the author of St. Lucy’s Home for Girls Raised by Wolves, Vampires in the Lemon Grove: Stories, and Sleep Donation: A Novella. She lives in Portland, Oregon.